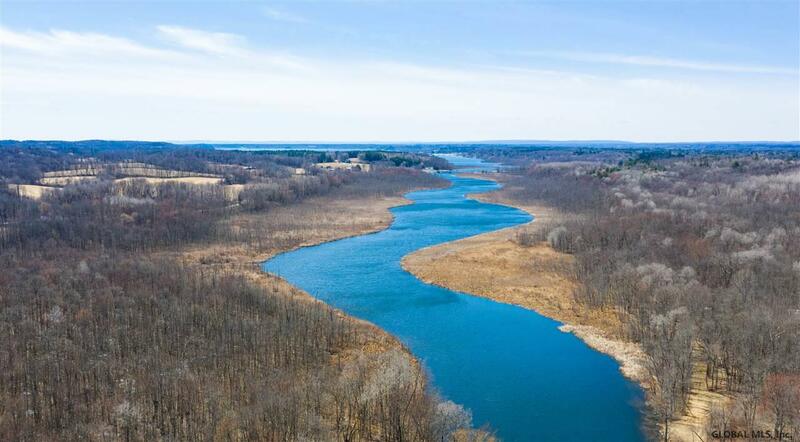 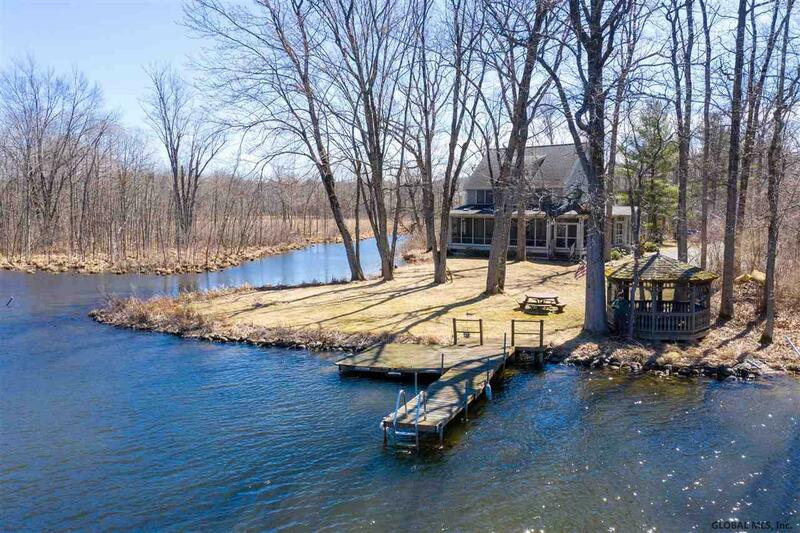 An amazing opportunity for seclusion and waterfront on Fish Creek. 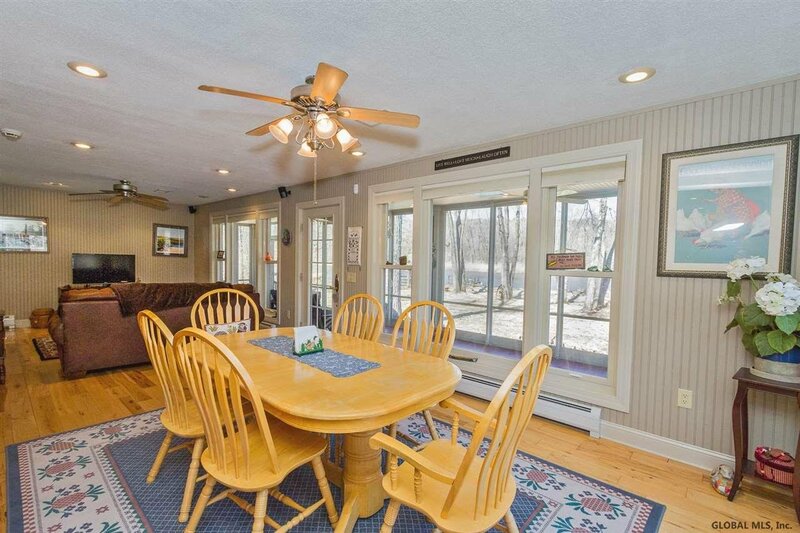 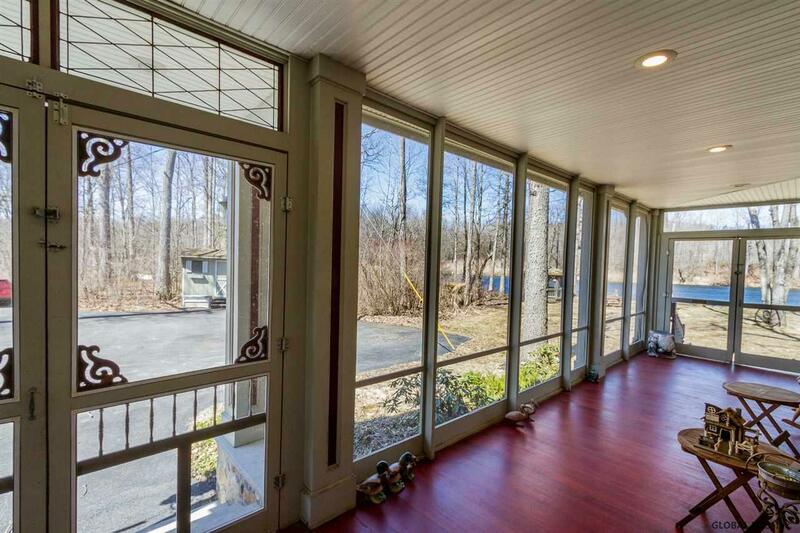 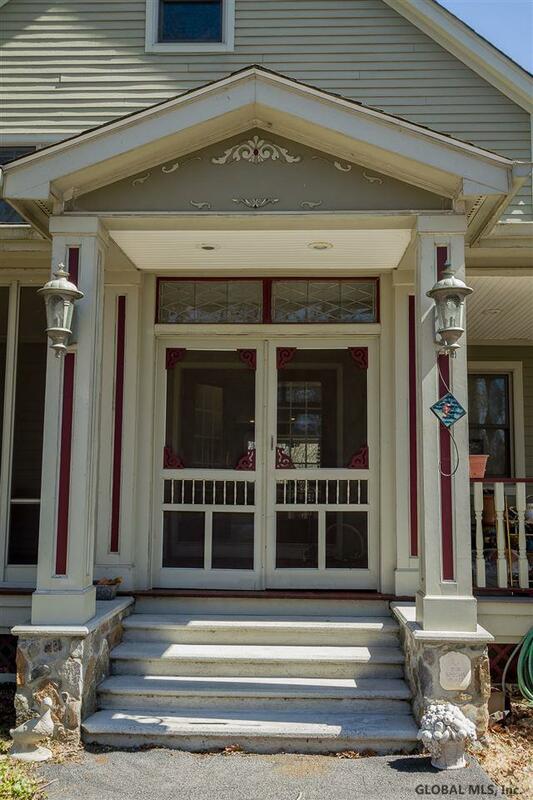 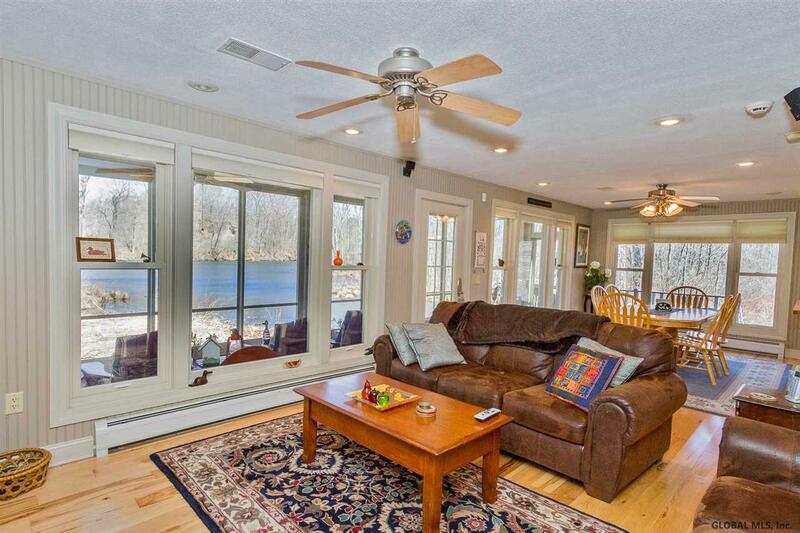 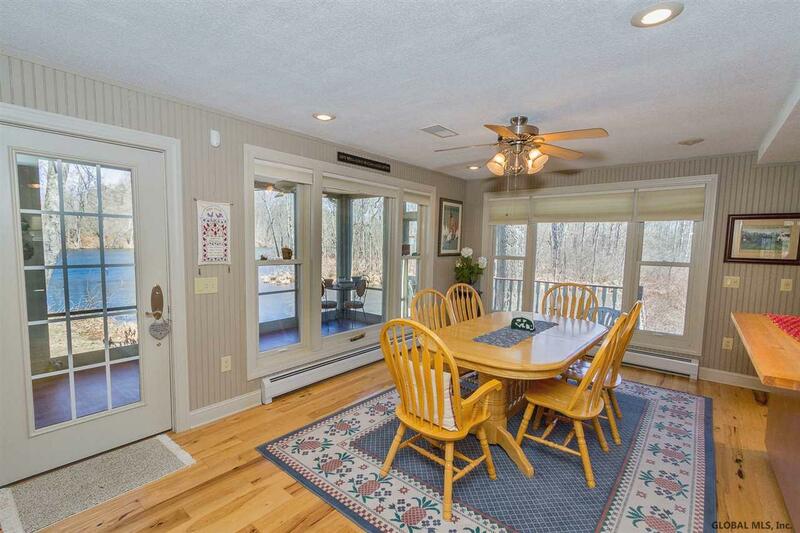 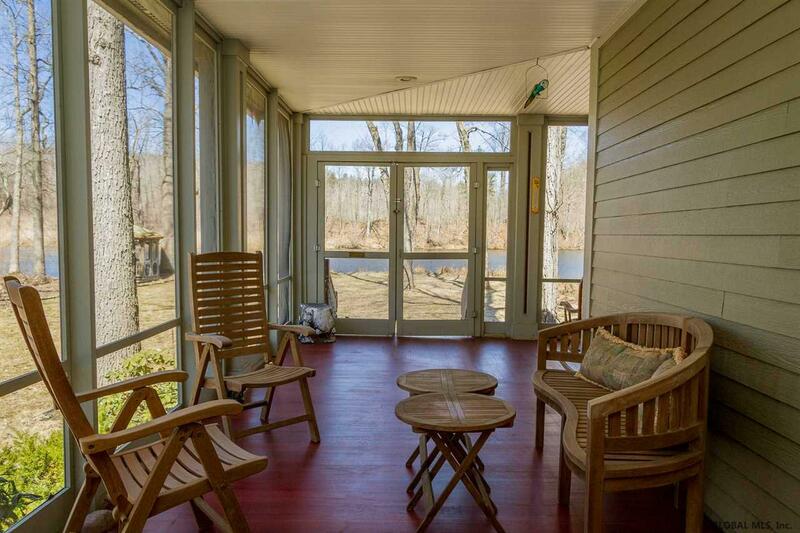 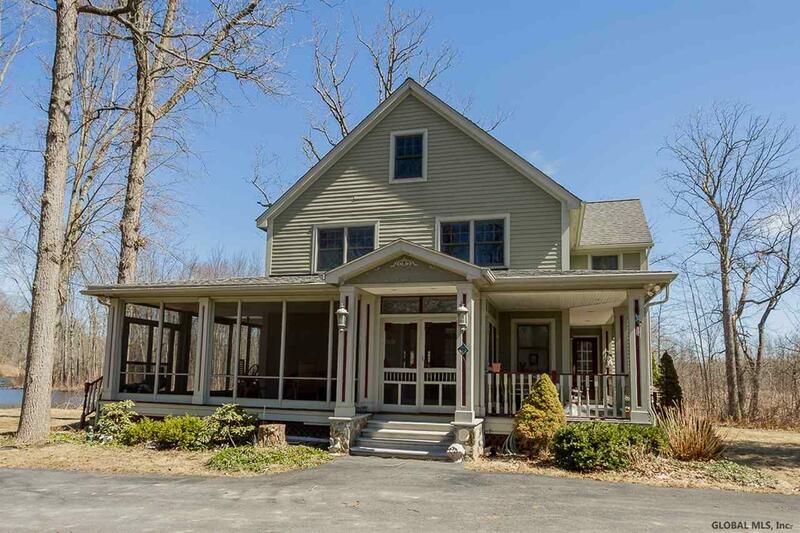 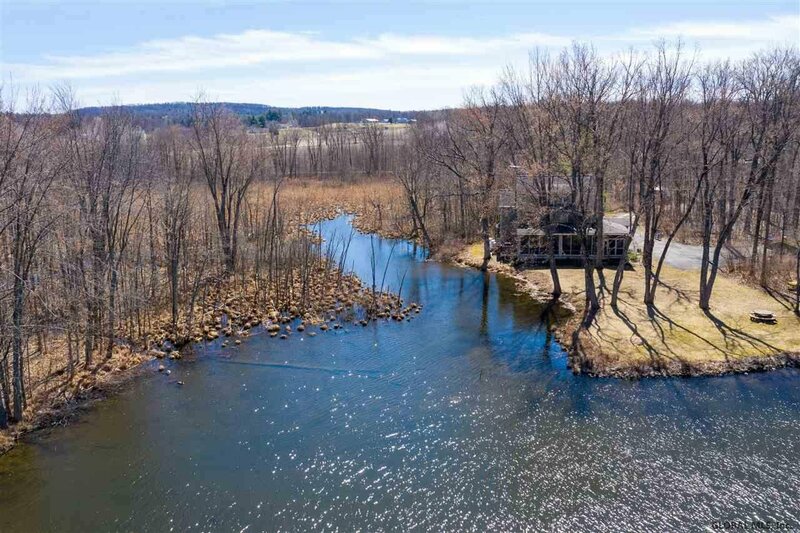 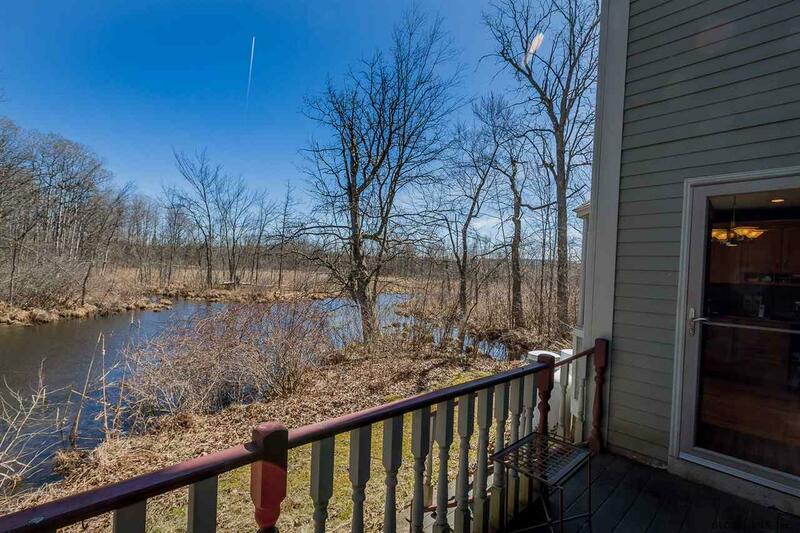 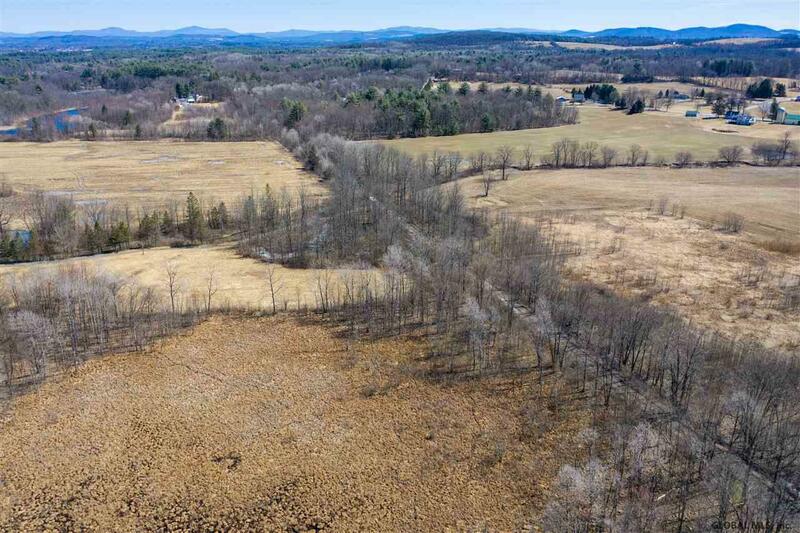 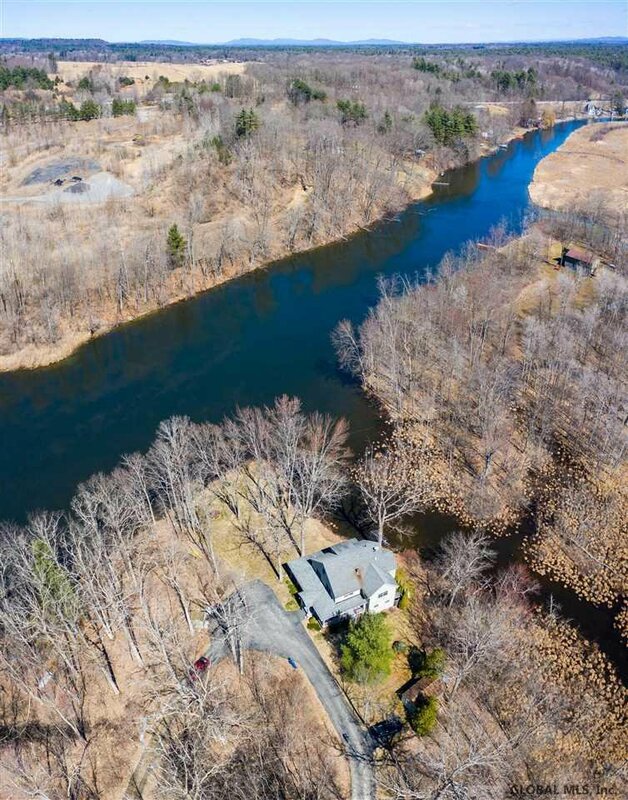 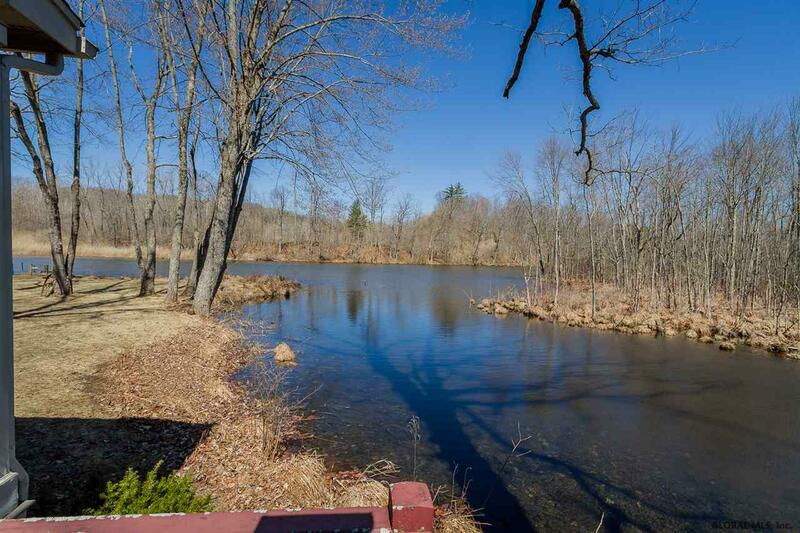 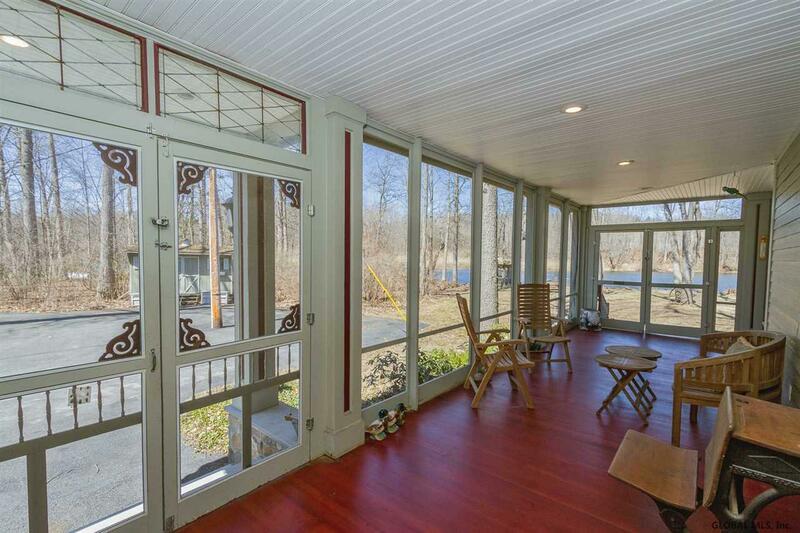 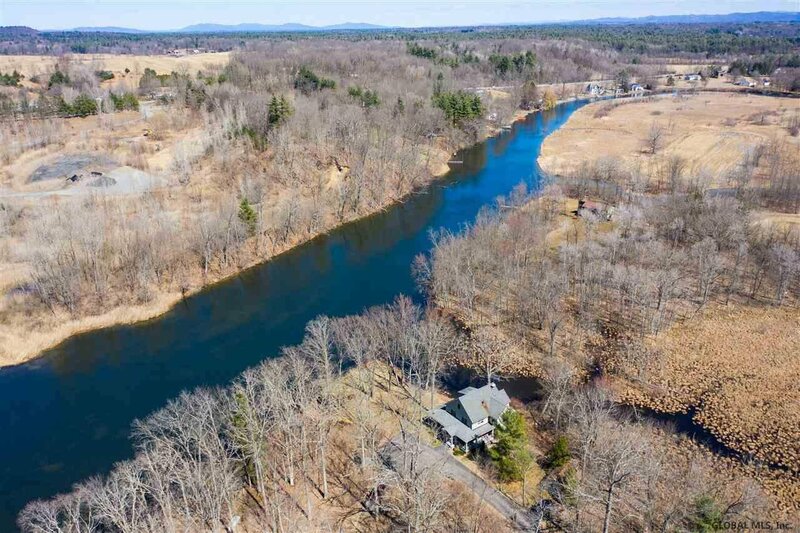 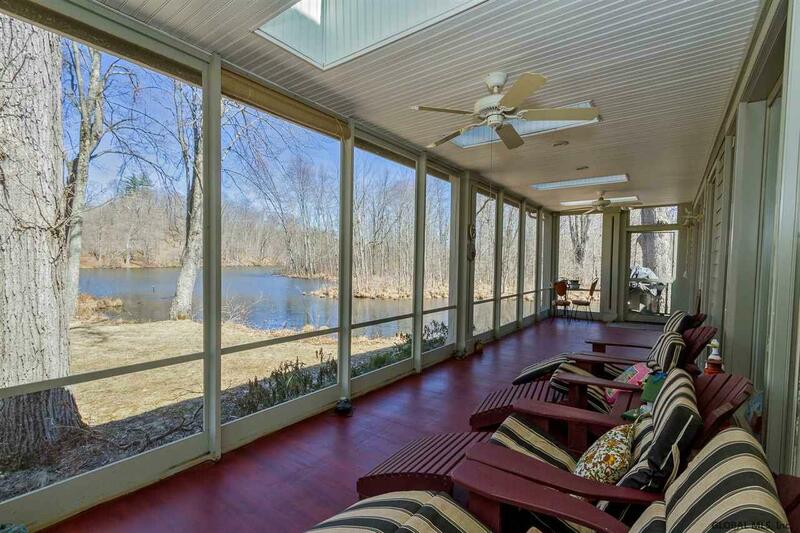 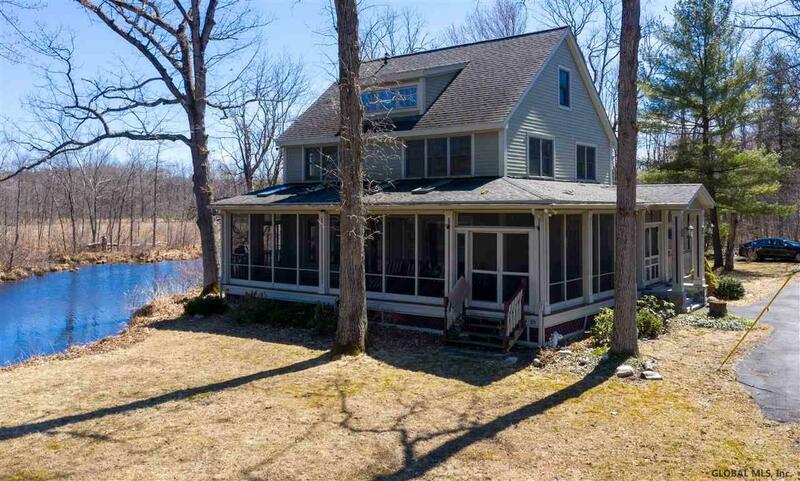 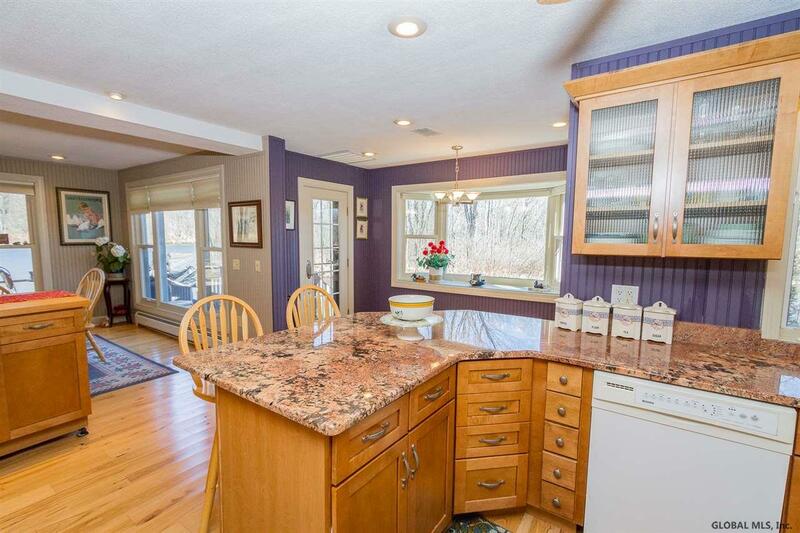 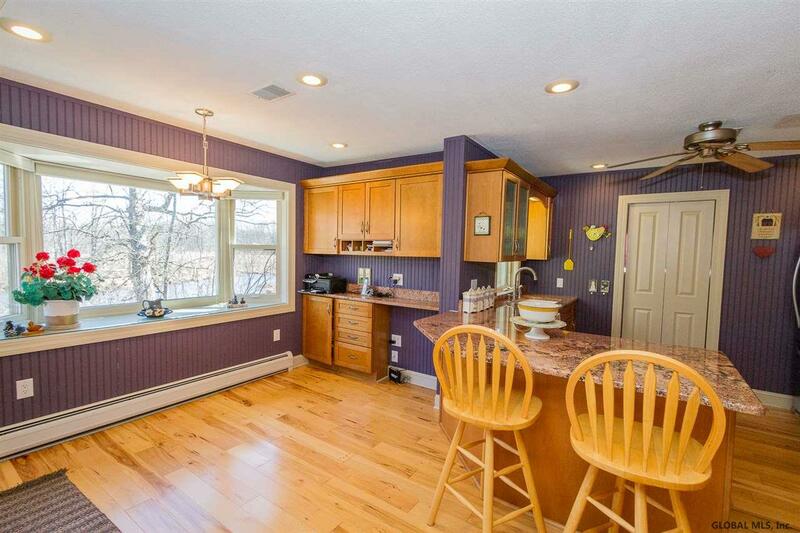 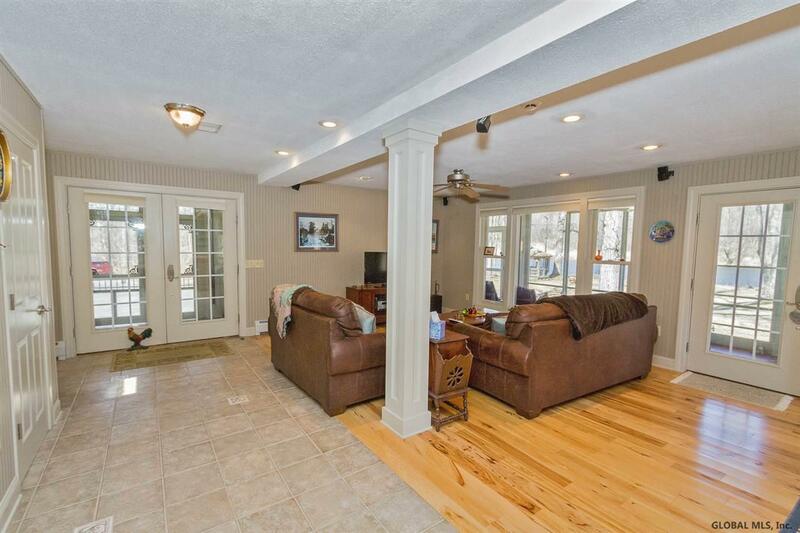 Just minutes by boat to Saratoga Lake (3.5 mi), enjoy your 380 feet of frontage of private water frontage year round. 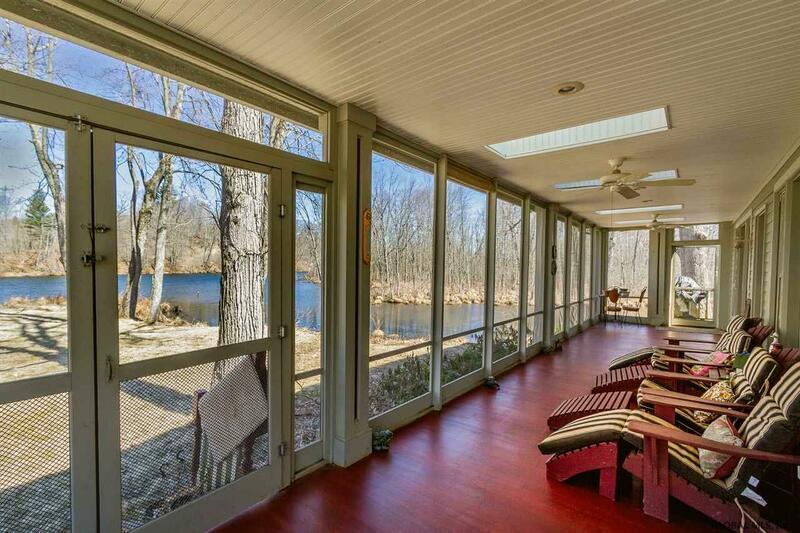 Wrap around screened-in Hickory deck, large lawn leads out to the private dock. 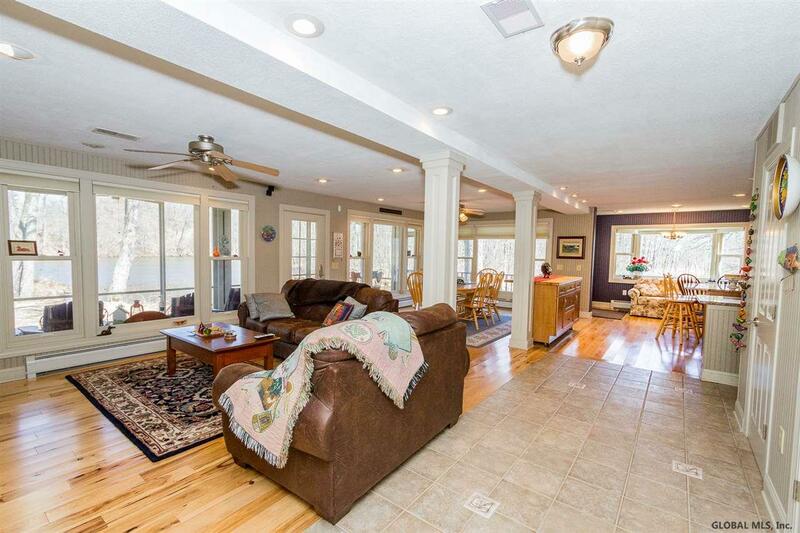 The first floor is open and ideal for entertaining. 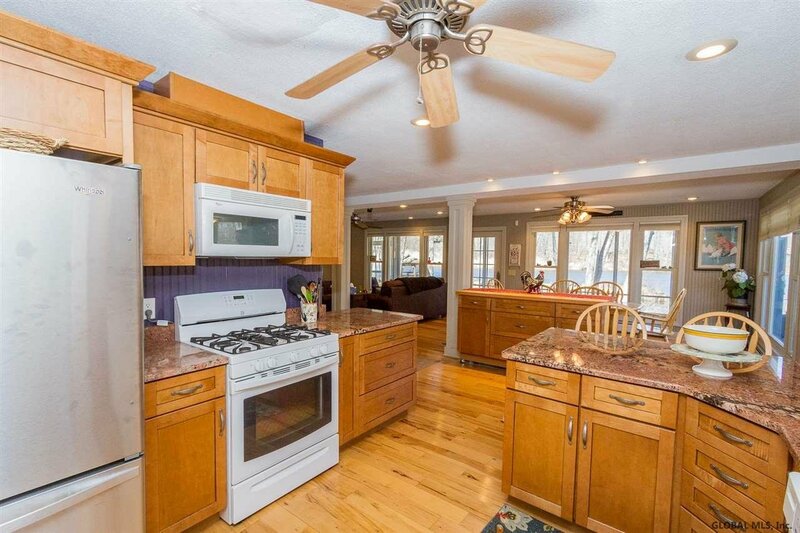 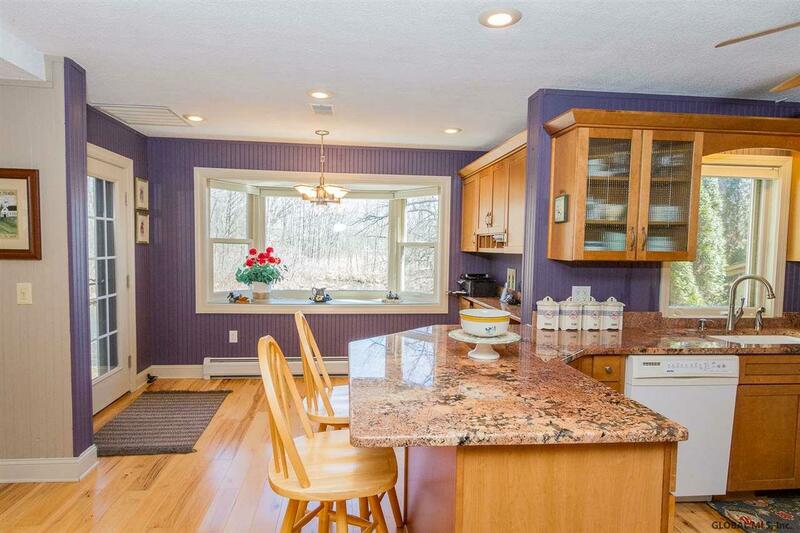 An eat-in kitchen with brand new granite counters and stainless steel appliances. 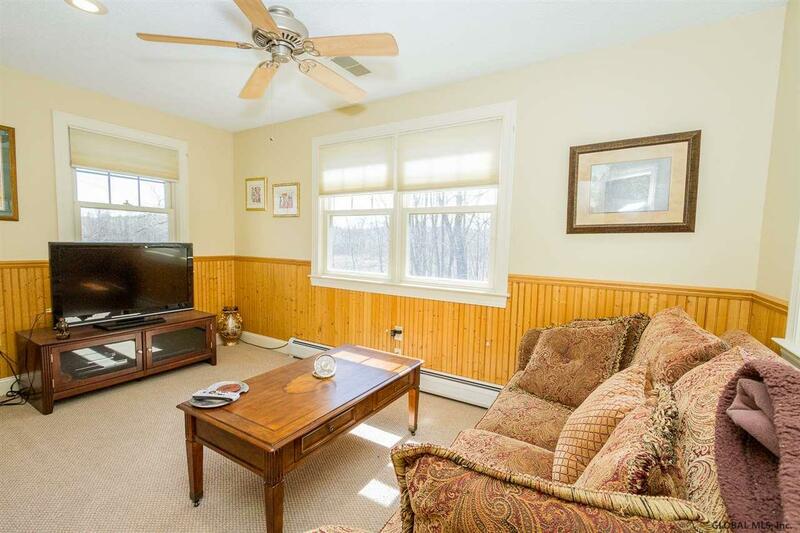 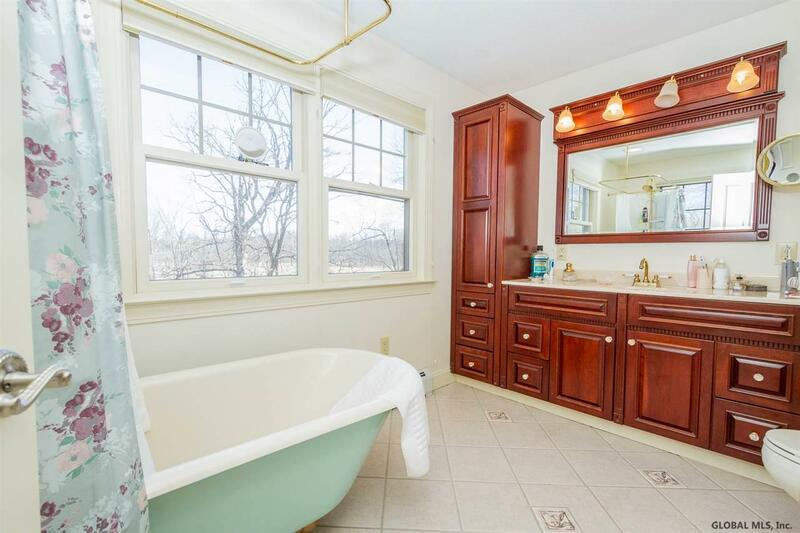 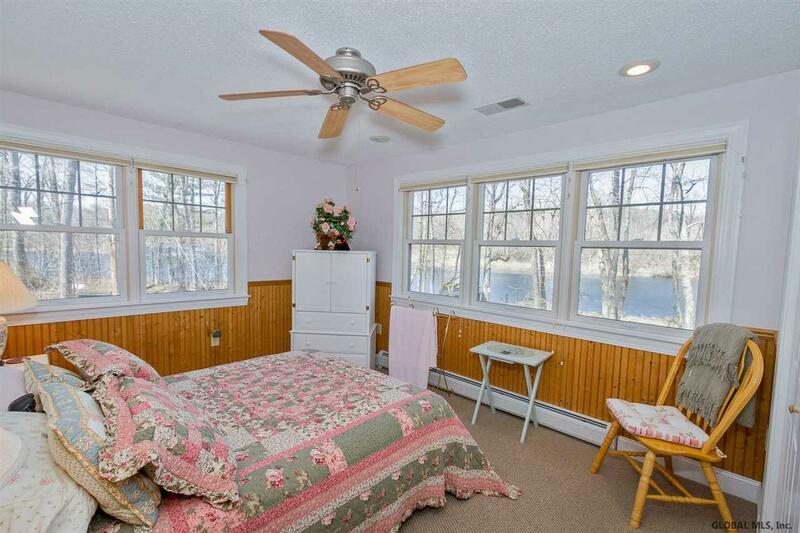 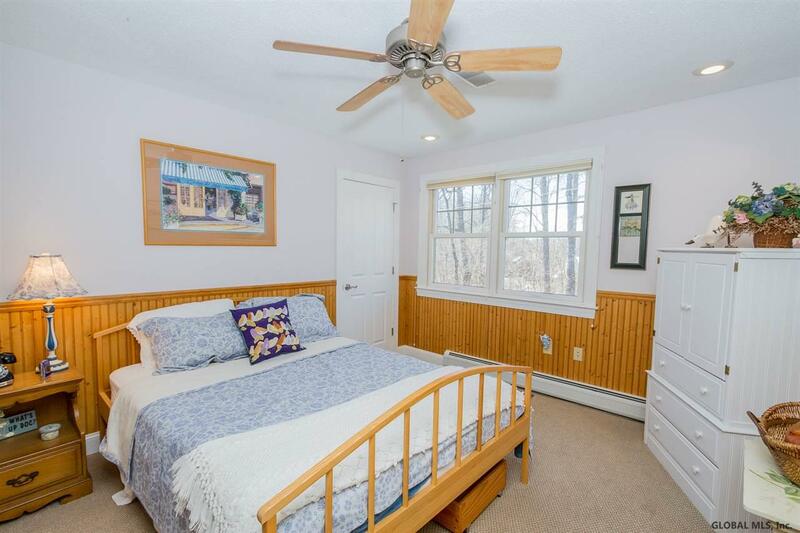 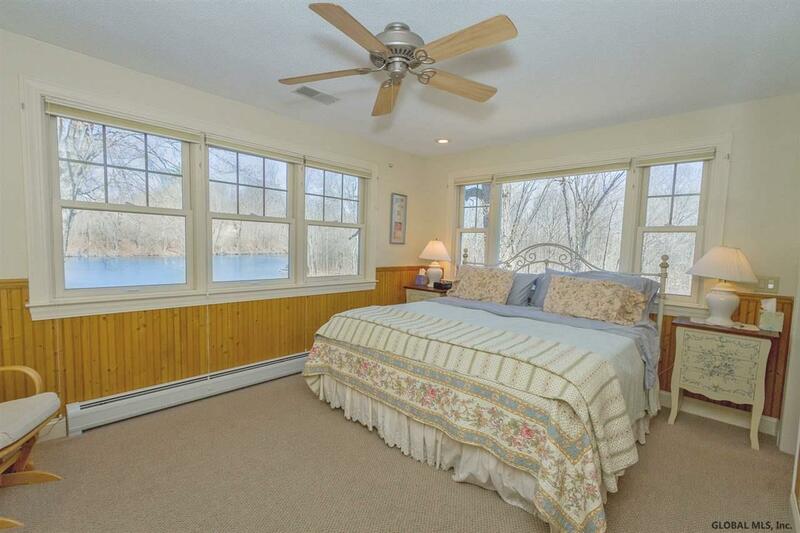 This home has four comfortable bedrooms, including a master suite with water views, a grand walk-in closet and upgraded master bath with clawfoot tub. 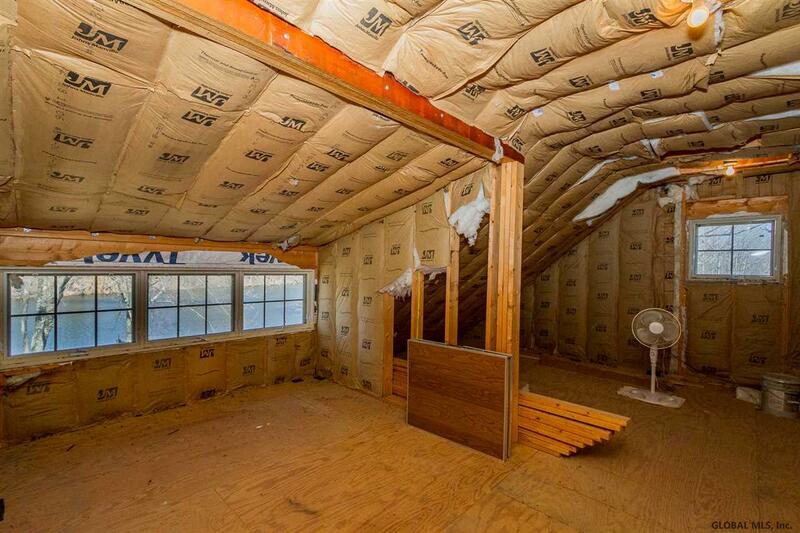 The unfinished third level features room to grow and in-law suite potential.